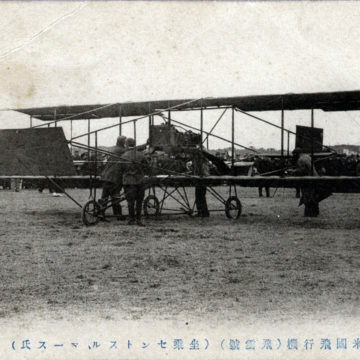 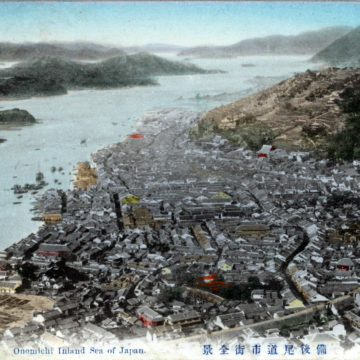 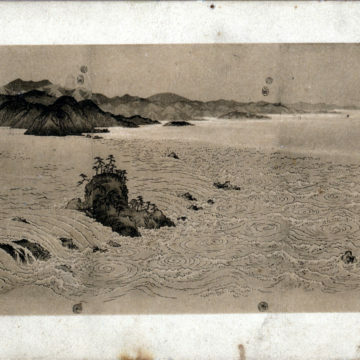 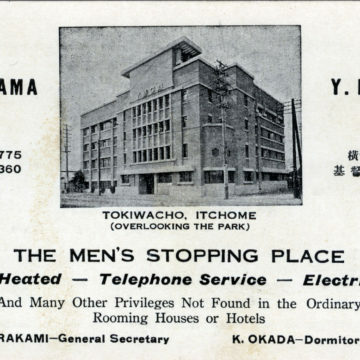 Onomichi Port, Inland Sea, c. 1920. 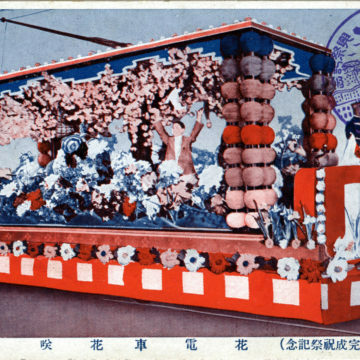 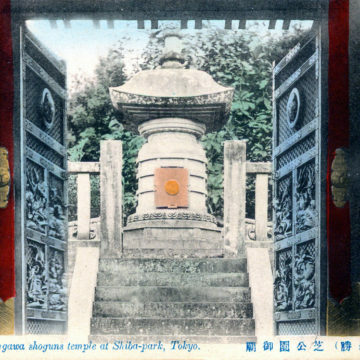 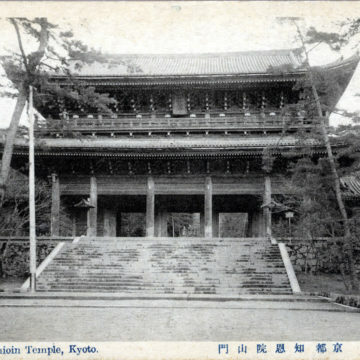 Chion-in Temple, Kyoto, c. 1920. 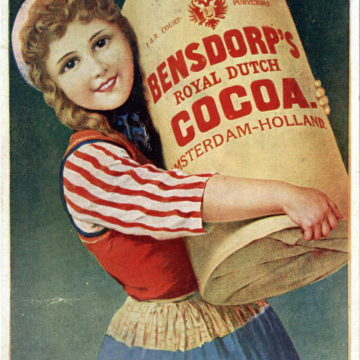 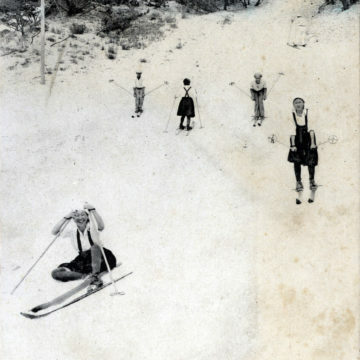 Royal Dutch Chocolate Cocoa advertising postcard, c. 1920. 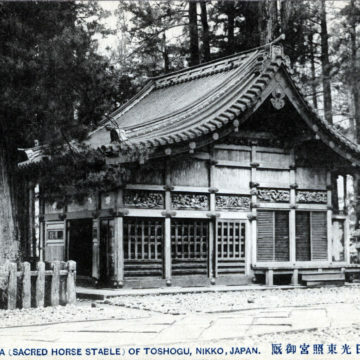 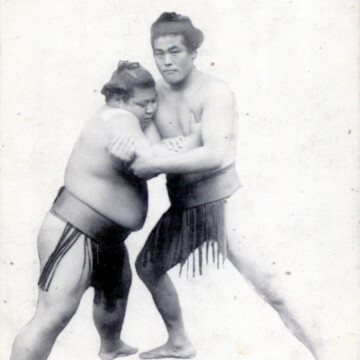 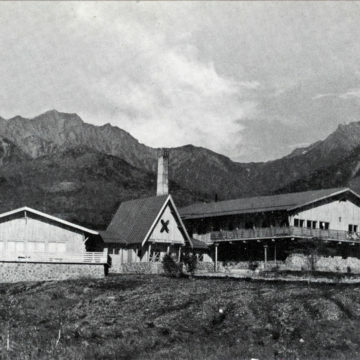 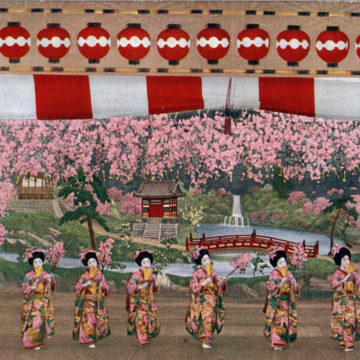 Oumaya (Sacred Horse Stable) of Toshogu, Nikko, c. 1920.